grow tents are designed for the indoor grower and offer an array of features to maximise yields. Monsterbuds grow rooms create the perfect environment to control variables such as water, nutrients light intensity, PH pests, contaminants and CO2. No tools are required. 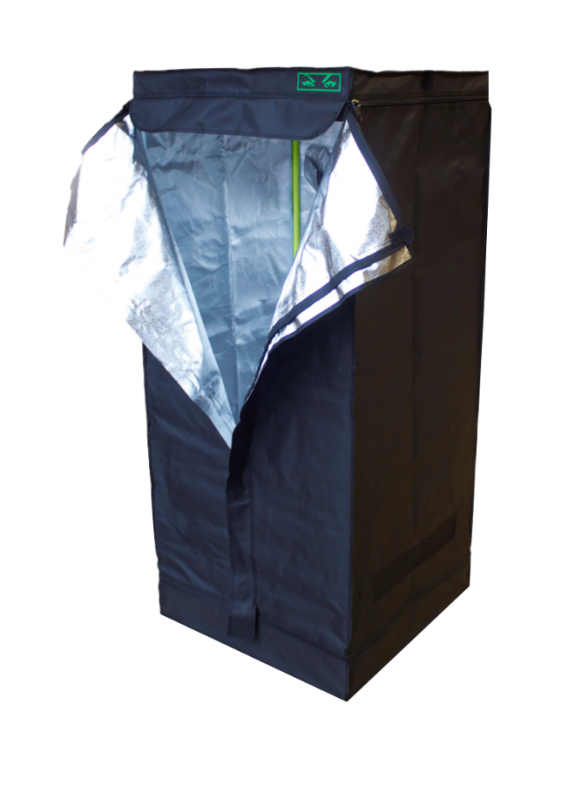 The grow tents come with easy to follow instructions for hassle free assembly.